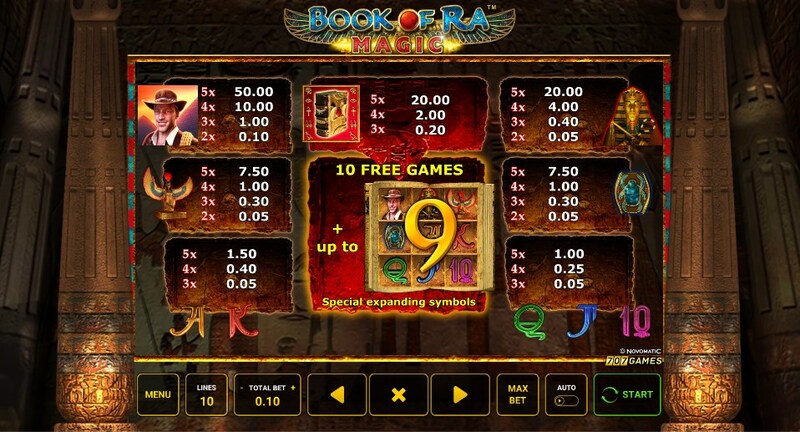 Company Novomatic, has launched the next release of the slot Book of Ra, which will be called Book of Ra Magic. On the technical side, the book of ra magic has the same structure, five reels and 10 winning lines. 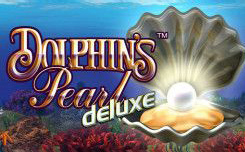 The main changes were the bonus game free spin, in which you can activate up to 9 expanding symbols, and not one as before. Also, the design was slightly adjusted. Updated design of the Book of Ra Magic slot. 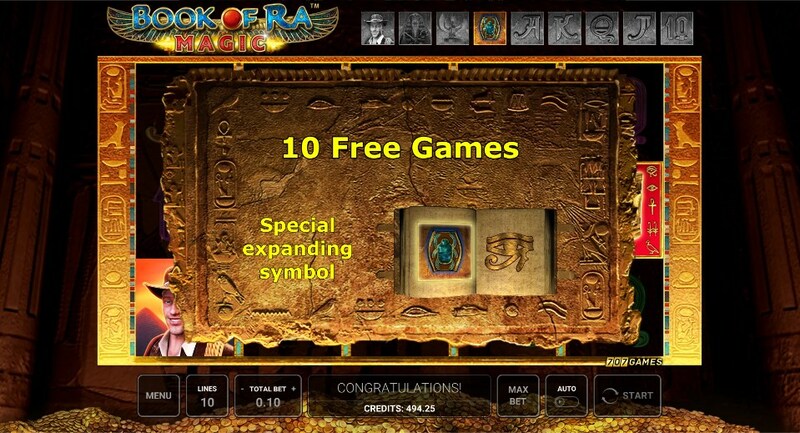 When you boot the machine, you will not immediately notice the key changes, the game screen is also located on the background of the temple of the sun, and on the reels you will see the already familiar symbols of Egyptian figurines, adventurers, and standard symbols 10, J, Q, K and A. Wild symbol It still looks like a book of the sun and activates the bonus game free spin. 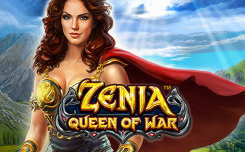 The main design change was for the bonus game, here instead of one expanding symbol the entire game table is located, moreover, the active symbols will be highlighted throughout the bonus game. Updated bonus function (free spin) in the slot Book of Ra Magic. Just like in all versions of the popular game, the bonus game is launched when a minimum of three character scatters (a gold book) is dropped. 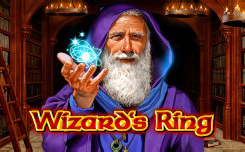 You will get standard 10 free spins with one expanding symbol. In the new game, the main highlight is the re-launch of the bonus game (retriggers), which activate the second expanding symbol and add 10 additional rotations, so you can activate all 9 characters present and undoubtedly expect a major victory. 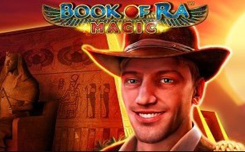 Making a conclusion it can be said that the new Book of Ra magic slot, thanks to the updated bonus game will be an excellent continuation of the series of the Book of Ra slot and will bring only big winnings to its fans.